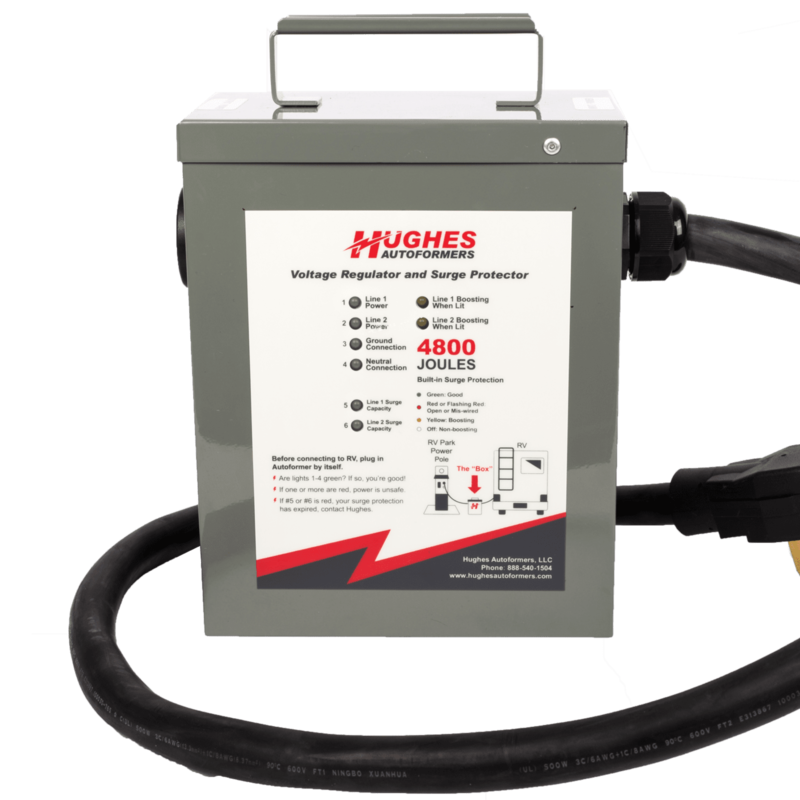 Surge Protection Alone Isn’t Enough! 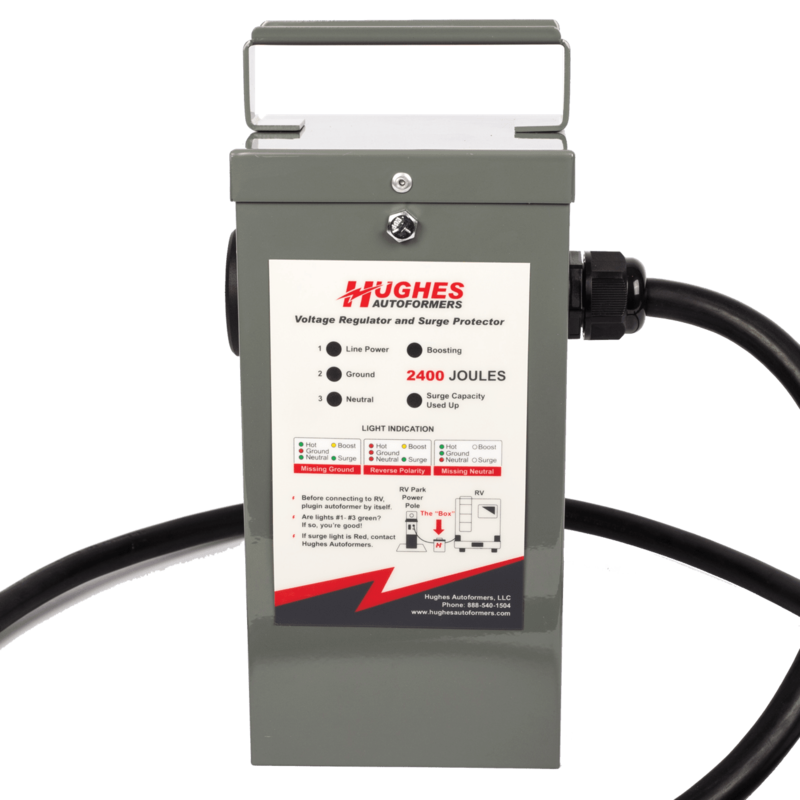 As voltage drops, Hughes boosts to give you 10% more volts keeping your RV and its expensive appliances in safe / optimal operating range. Constantly Monitors the Park Circuit for Damaging Conditions. 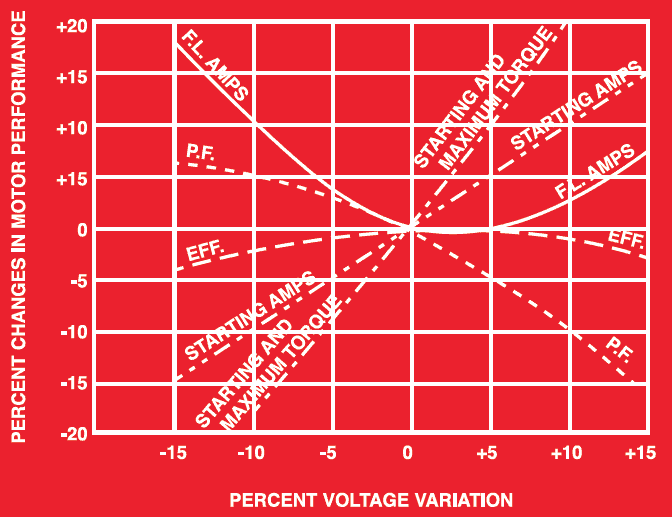 If Damaging Conditions are Detected, the Autoformer will Alert you of the Problem. 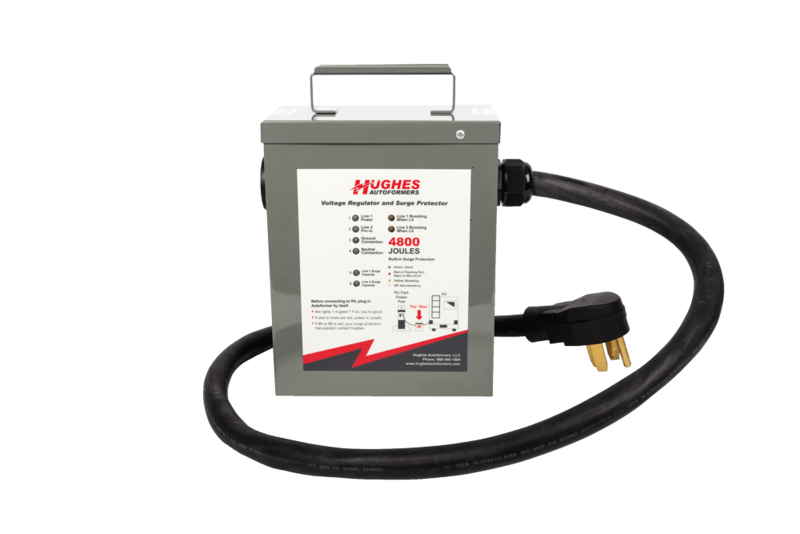 Has the Most Advanced Surge/Spike Protection on the Market. The Surge unit is also replaceable so in the event of a damaging surge, the entire Autoformer won’t need to be replaced.